Oh snaps, the heat is on. 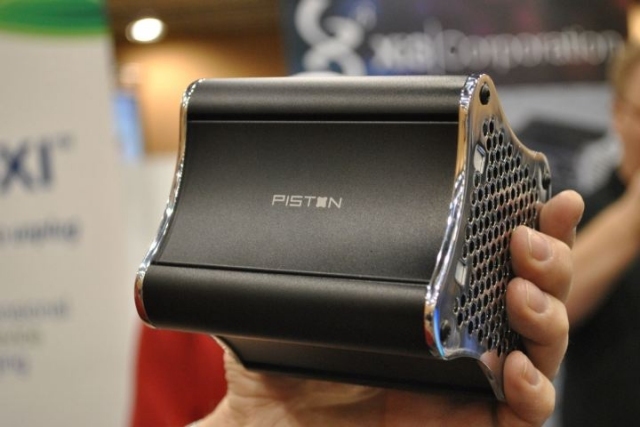 Valve just dropped a dozy at CES 2013 by unveiling their first game console in the form of a living room entertainment PC that plays Steam games. 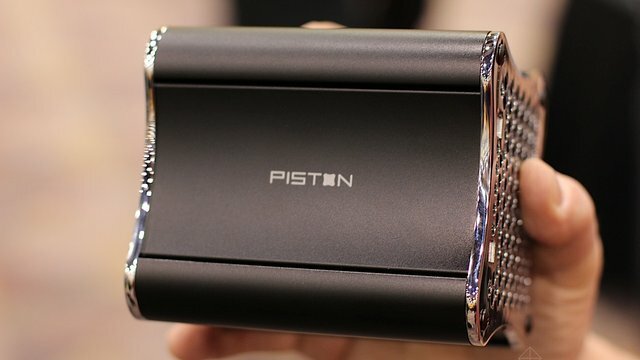 Valve's announcement of the console comes in connection with tech company Xi3 and the first set of images of the Steam Piston seem to resemble the likes of the Ouya. "Today marks the beginning of a new era for Xi3," ... "This new development-stage product will allow users to take full-advantage of their large high-definition TV displays for an amazing computer game experience. As a result, this new system could provide access to thousands of gaming titles through an integrated system that exceeds the capabilities of leading game consoles, but can fit in the palm of your hand." 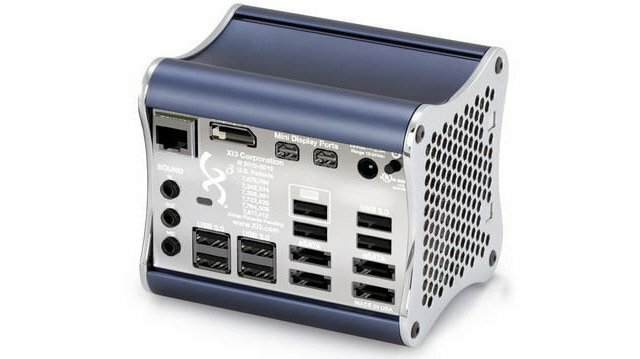 The design of the box enables users to swap out video, ram and the IO boards. Unfortunately, the Steam console doesn't have the biggest and baddest video card right out of the box, but based on what we know it does support 384 shader cores and has a default quad-core 3.2ghz CPU. Early tests show that the tech can run Battlefield 3 at 720p and slightly better than the Xbox 360 version of the game...so the Steam console won't be next-gen right out of the gate, but with a little upgrading and tweaking, it can easily compete with the next-gen juggernauts of living room console entertainment. 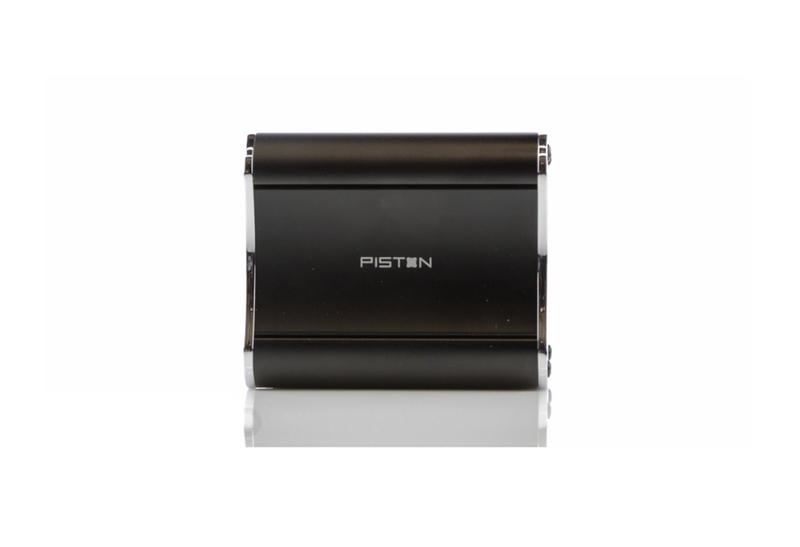 The Steam Piston will also sport a Linux-based OS and enable easy plug-and-play into your HD TV. This is one of many potential living room solutions Valve is looking at to coincide with the Big Picture Mode. Additional Steam-compatible PC consoles are expected to be unveiled throughout the year. You can check out the images of the console below.